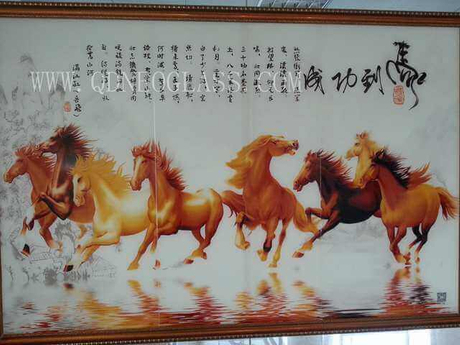 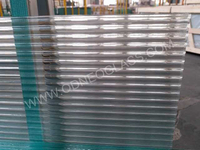 Printing Glass is used as Decorative Glass. 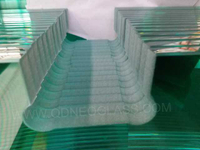 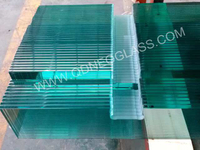 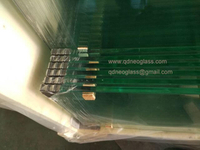 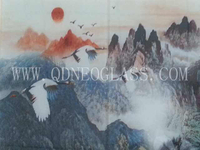 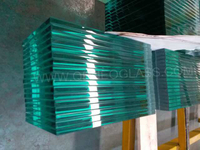 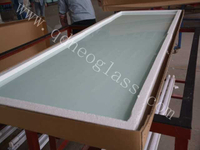 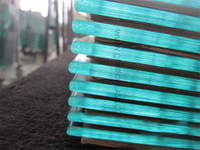 The Printed Glass can be processed to be Tempered Glass, Laminated Glass, Even Insulating Glass. 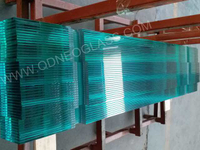 Those kind of combined Printing Glass is used widely in residential or commercial building such as Glass Wall, Glass Picture, Glass Roof, Glass Furniture, Glass Balcony, Glass Overhead, Glass Road, Glass Walk etc. 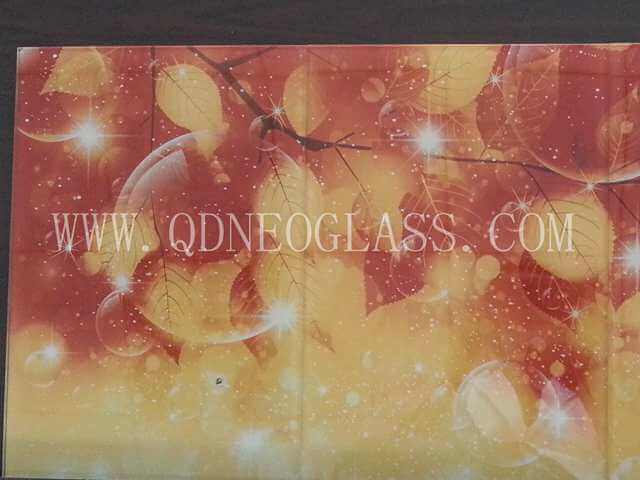 Designs of Printing Glass can be custom-made. 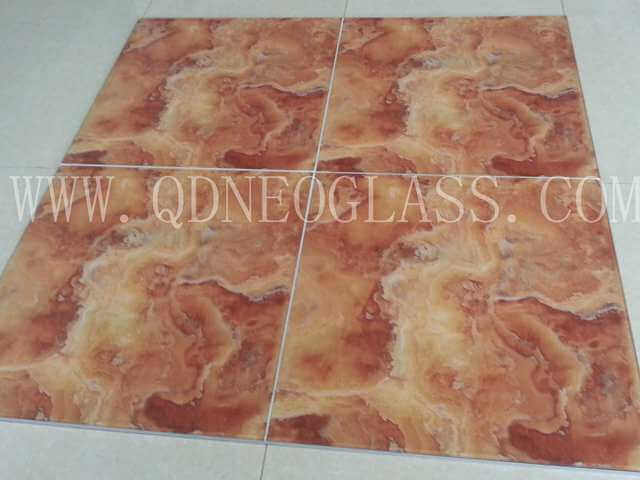 What design you want, what we can design for you! 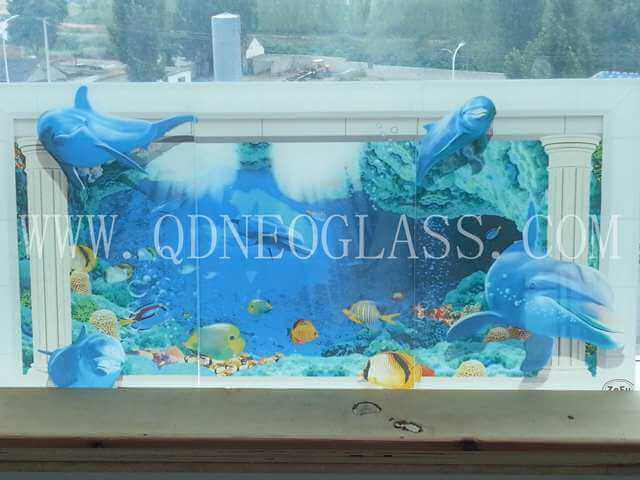 Toughened Laminated Glass with Digital Printing Design is one of the Safety Glass used in residential or commercial building. 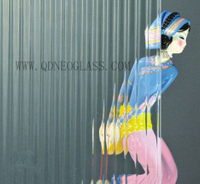 It is made of two sheets of Toughened Glass or more with Printing Design combined by PVB. 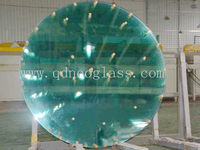 That make-up let it have the property of stealing-resistant and glass anti-splash. 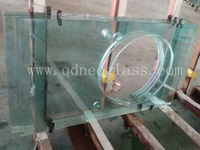 That is why it is called safety glass. 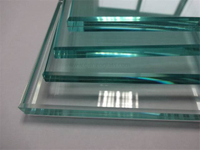 Besides,our Laminated glass can be energy efficiency, acoustic, or even hurricane-resistant with Dupont SGP. 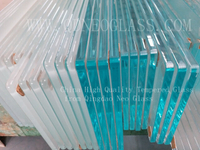 The two sheets of glass can be annealed, tempered, heat strengthened and ceramic frit. 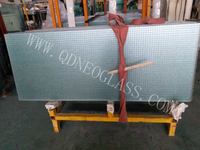 They can also be float glass, patterned glass,low e, silver mirror and painted glass. 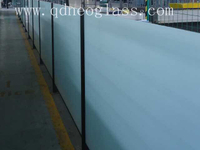 Toughened Laminated glass can be used as Curtain Wall, Door & Window, Roof, Balcony, Balustrade,Partition, Step,Table, Cabinet, Wardrobe,wherever you would like to use. 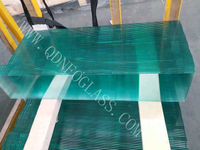 Interleave Color: Clear, White Translucent, Grey, Bronze, F-Green, Blue etc.